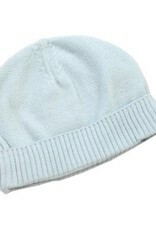 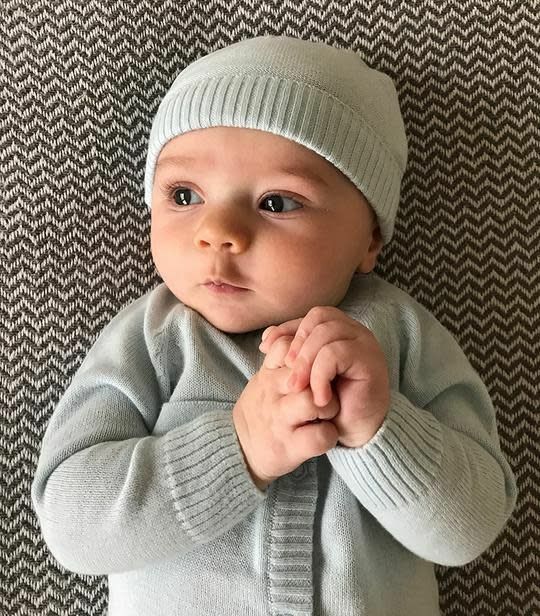 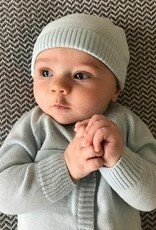 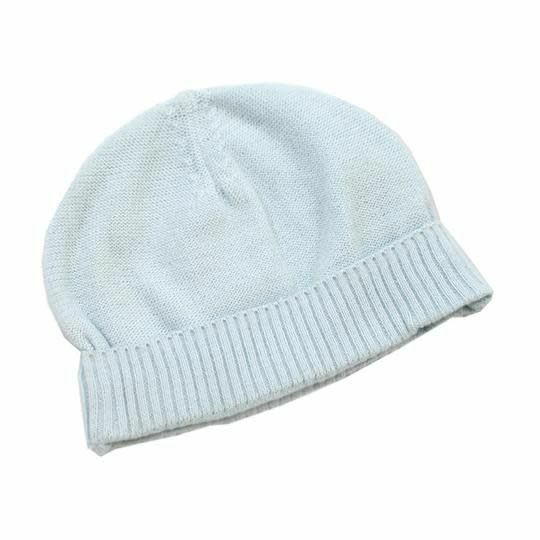 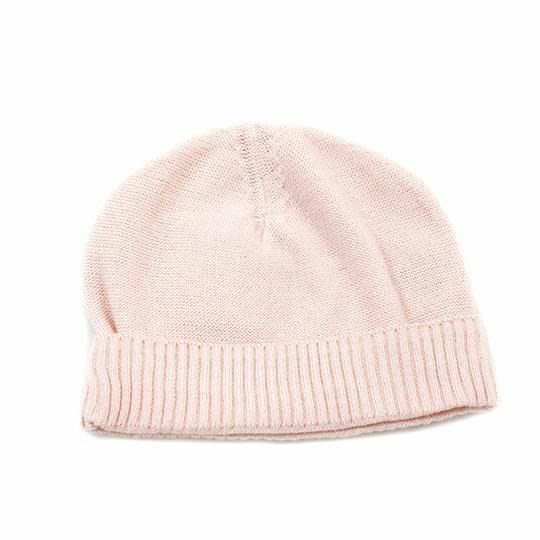 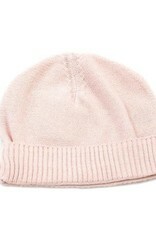 This super soft 100% organic cotton rib knit beanie cap is perfect for keeping your little one's head warm and cozy. 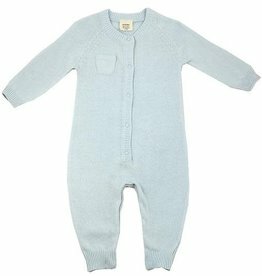 For newborn babies up to 6 Months, one size. 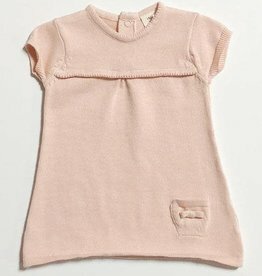 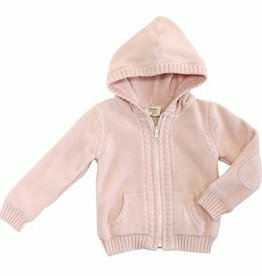 Super cute and soft, classic and adorable design with meticulous detailing. 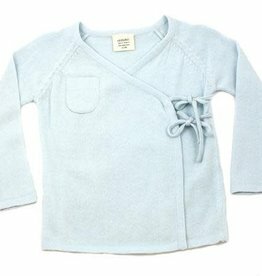 Warm, cozy, comfy, chemical free & non-toxic formulation, perfectly balanced, buttery soft & luxurious for your precious babies.